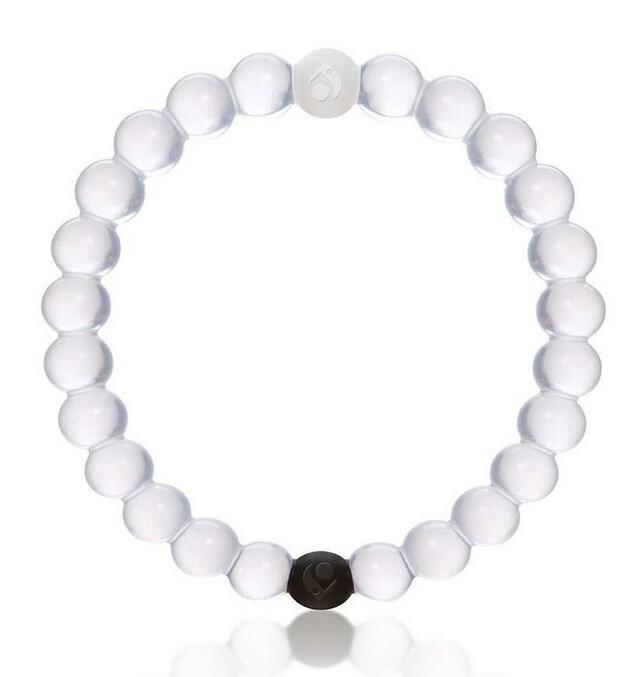 Bryce is aboard the Lokai train, a bracelet that’s been showing up on the wrists of a lot of ballplayers recently. Learn more about it, and get it at the link. 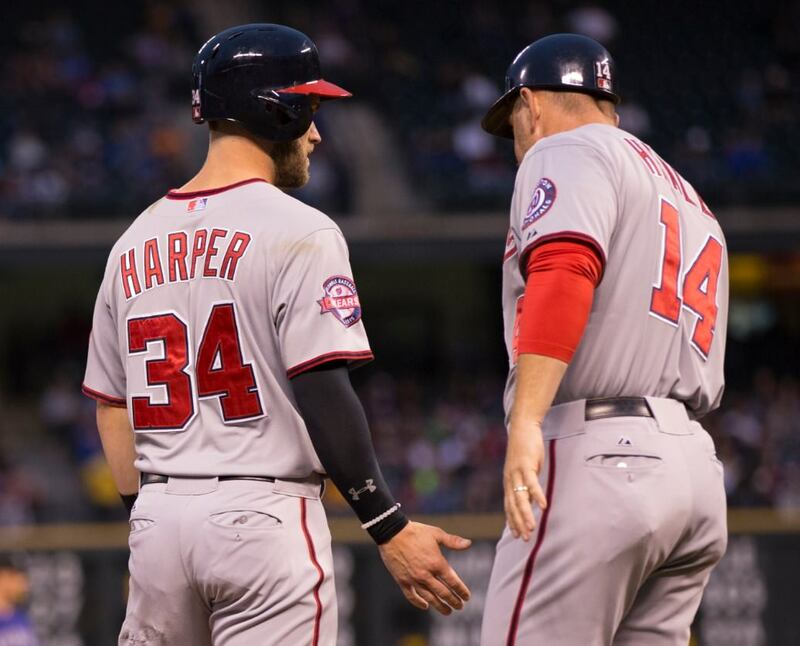 Categories: Gear, Outfield, Washington Nationals, Bryce Harper, Bracelet.